Linda is an industry veteran with over 20 years of professional experience in digital marketing, CRM, loyalty programs, e-commerce, digital finance and mobile services. Her responsibilities at Oriente include leading the digital transformation initiatives for Oriente’s joint-venture partnerships across Southeast Asia, as well as building digital commerce platforms that integrate online/offline consumer journeys for existing and potential partners. Previously, Linda served as Vice President of Ping An Group’s online investment platform LU.com since 2014, covering VIP services, loyalty, and operation. Before this, she was Vice President of Brand Commerce in Dentsu Aegis Group helping brands on their digital transformation journey through data, e-commerce, and CRM. 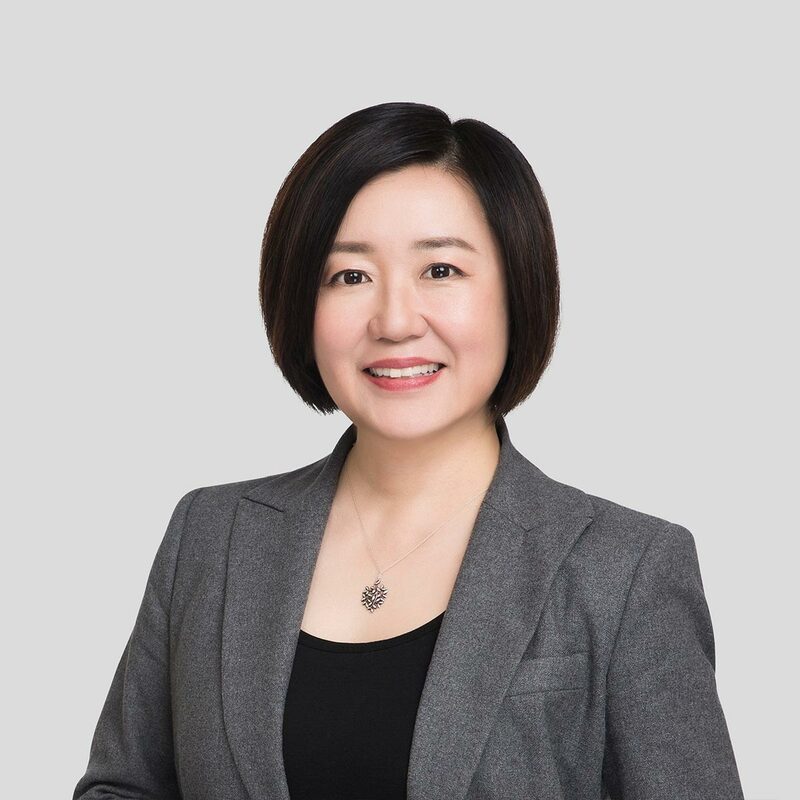 Earlier, she spent 14 years at Far Eastern Group Taiwan, leading the HAPPY GO operation (the largest loyalty program in the Taiwan market) and developed innovative mobile products in the telecom sector for the Group. Her experience also includes building ecosystems and platforms for Yahoo! Taiwan to enable effective online commerce. Linda has a Master’s degree from National Taiwan University.